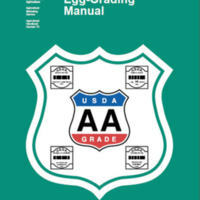 The National Agricultural Library contains many digital materials relevant to egg production. Providing an alternate means of access to these books, papers, and reports is one of the reasons "Frost on Chickens" was created. 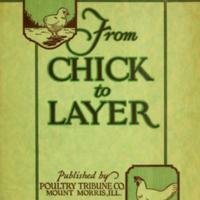 This collection contains a selection of materials on current and historical methods of encouraging poultry to lay eggs and measuring productivity. 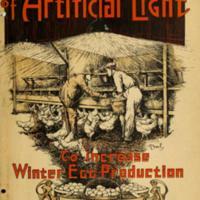 There is also an exhibit which showcases the Frost articles on egg production. 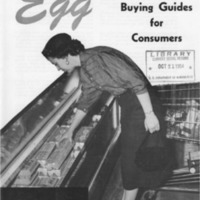 Materials directed at the consumer and the use of eggs in the home kitchen are included.